Green Crack Hybrid: This is the more “extreme” sister of the original Green Crack that will leave you with the same creative mental effects but may not leave you quite as focused. 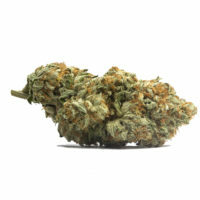 Green Crack Extreme’s dense buds will be bright green and covered in sugary crystals that fit with its sweet candy smell. 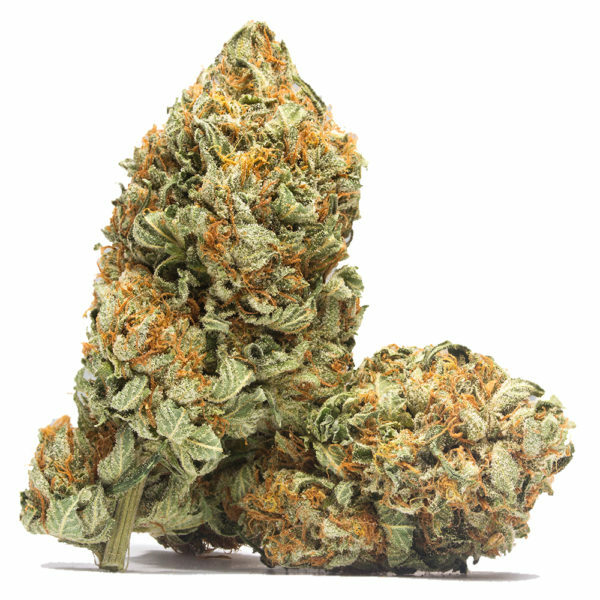 Contrary to its extreme name, this strain is helpful in reducing stress and getting inspired. 1 review for "Green Crack – (Hybrid)"
One of my top strains!